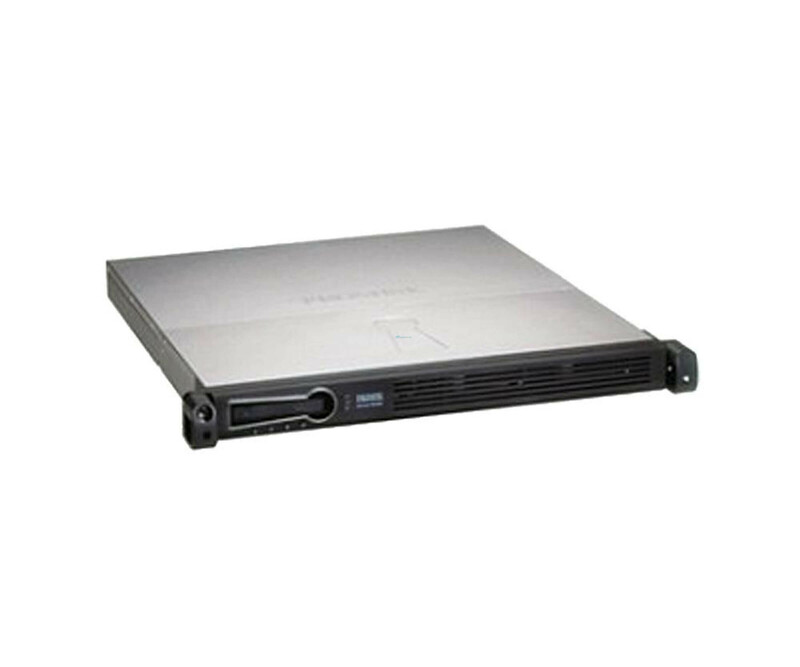 Hitachi Ultrastar HUS103014FLF2R0 10K HDD 146GB - 2Gb Fibre Channel - Used"
The subsystems family UltraTrak of Promise is especially suitable for server and high-performance workstations, as they have a system independence, as well as high performance features. The subsystems family UltraTrak of Promise is especially suitable for server and high-performance workstations, as they have a system independence, as well as high performance features. The RM4000 Power System allows doing just IT professionals, an economical and flexible implementation gigantic storage solutions, with up to four Ultra ATA drives. This used Disk Array offers you the same benefits at an affordable price, without technical flaws or limitations. For control and speed up the input / output performance, as well as the RAID functionality, operates in UltraTrak RM4000 , a RISC processor, including hardware XOR function. Here, all configurations were clear and intuitive design, so you can set up on the front the Promise Disk Array using the four buttons and the LCD display. As for such systems typically, can also be in the Promise UltraTrak RM4000 all hard drives while running or Add. Upgrades and repairs are thus even during everyday business possible, which in particular reduces costs that would otherwise result from downtimes. In this system, there are already four 300 GB hard drives, so you can start directly with the commissioning. Especially Your administrators will appreciate the simple operation of the Promise UltraTrak RM4000 . So it is enough for example. From which to connect the RAID array via an external SCSI cable to the host controller in the server to complete the integration. All major operating systems recognize the disk array automatically, without requiring driver installation or the like. Following the subsystem is provided with an ID and displayed as another huge hard drive.